The twisting lines of Antoni Gaudí‘s beautiful serpentine bench in Parc Guëll in Barcelona, Spain. 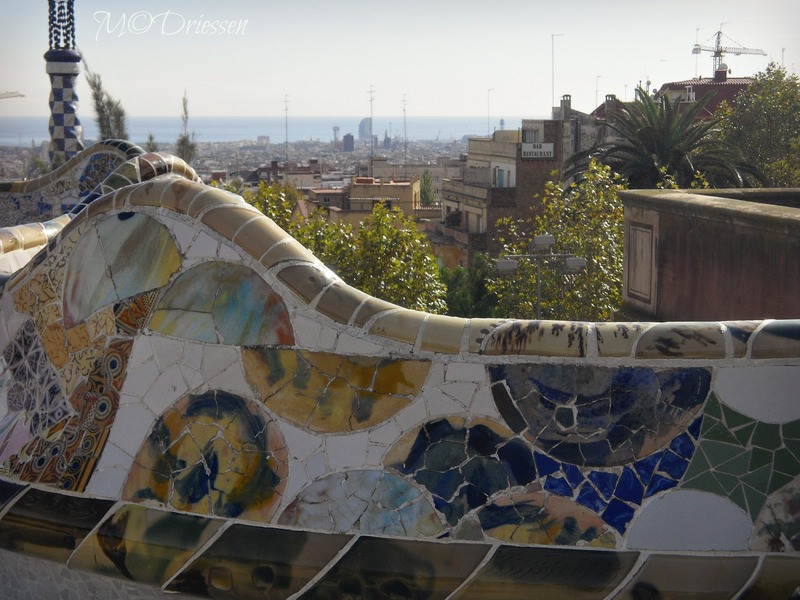 < For more twists, visit Ailsa’s Travel Theme Challenge. Wonderful capture of Gaudi’s work and perfect for the theme. Beautiful Marion and lovely new Avatar!